Congratulations to all involved with Omari our PAT Dog! 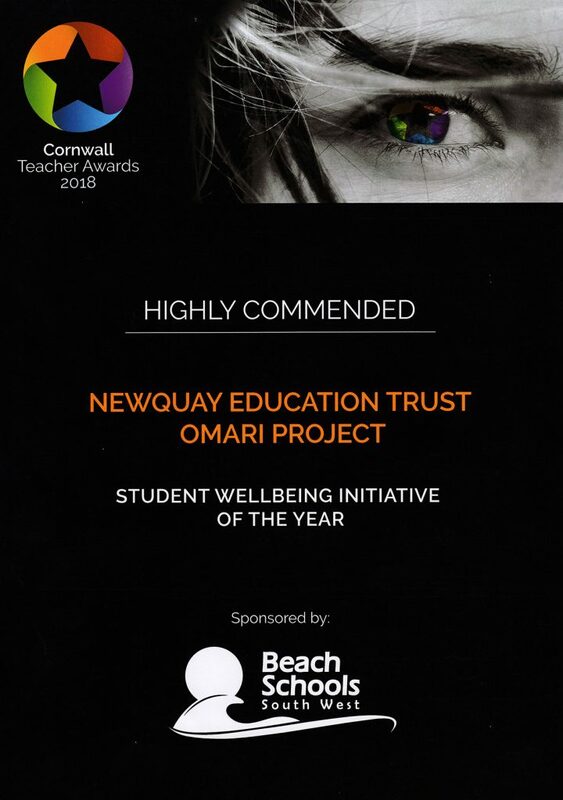 Mari, as she is known in school, received a Highly Commended Award at the Cornwall Teaching Awards 2018, in the category of Student Wellbeing Initiative of The Year. Mari does a lot for our students around the school and we are delighted to have been nominated and recognised.